Seiko SSA231K1 to funkcjonalny i niezwykle interesujący zegarek męski. Tworzywo, z którego wykonana jest koperta to stal nierdzewna, natomiast tarcza nadaje zegarkowi charakteru przez swój wyjątkowy biały kolor. 50 metrowa wodoodporność zezwala na pływanie z zegarkiem na ręce, ale nie gwarantuje odporności przy wskakiwaniu do basenu. Zegarek jest wysyłany z 2-letnią grawancją i oryginalnym opakowaniem od producenta. The time piece has a very elegant fit and look. I’m in love with the large face and choronogaph of the watch. The text is bold and very easy to read. Lovely brown strap that goes with most outfits. The elegant yet subtle look allows this watch to tie up any and every outfit allowing this watch to be worn daily as I do. I would definitely recommend this watch to anyone. Great watch, easy to read , not heavy and fits under my shirt without bother. Plus great seeing the workings !!! Its a fantastic watch. I always wanted it. I love it and great price as well. 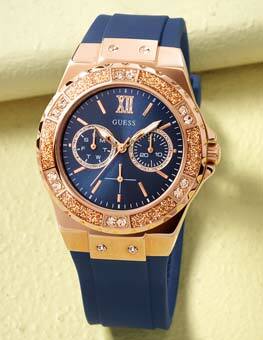 Excellent quality, watch even nicer than images, classy watch, excellent, fast delivery. Very pleased with purchase and will certainly use this company again without hesitation. I have been very impressed by this watch since the very moment I got it out of the box. I will write a detailed review below which I will separate into headings for an easier-to-read formatting with a conclusion at the end. The watch itself is extremely beautiful. 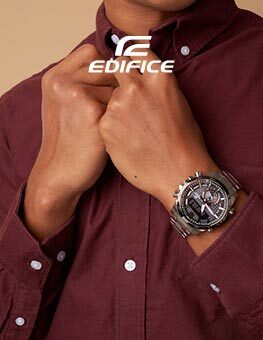 It is sure to receive interested looks from everyone including watch aficionados. Although it is difficult to see on photos, the white dial has an intricate pattern in the centre see attached photo which definitely adds to the great aesthetics of the watch. Furthermore, the skeleton and the 24 hour dial are both placed very well and also add to the aesthetic appeal of the watch. Even the small curve on the end of the minute hand is impressive. I have had a number of compliments regarding the looks of the watch. I was also impressed by the strap which not only looks expensive but is of a much better quality than the leather straps that come with many cheaper watches. The strap in some photos of this watch has a rubbery look but in person the strap looks considerably better and authentic. It may also be noted that the case is shiner than some photos suggest which have a dull grey/silver look. Despite the fact I have a relatively small wrist and wear my watches tight, when I wear this watch I still have to more holes to spare if I wanted to tighten it further. 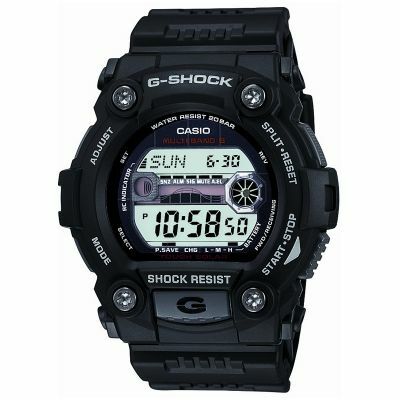 It will undoubtedly fit most small wrists easily and comfortably. It can also fit large wrists easily. The small positioning between the adjustment holes also allow the watch to be tailored to each individual wrist very well. Do note, however, that the calf leather strap will need wearing in when you first get it and may be stiff at first. It should loosen within a couple of weeks depending on how often you wear it. The watch dial itself is what i would consider to be average for most mens watches and is not too large even on a small wrist. The case depth is however a few mm thicker than the 10mm claimed on the WatchShop website. Although I think it looks fine for me, some people may be put off by the thicker depth if they are used to thin watches. This to me is one of the few negatives of the watch albeit a small one and my suggestion the the manufacturer for improvement would be to make the case depth slightly lower. 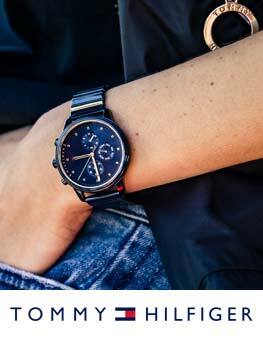 The calf leather strap feels very comfortable and has a smooth interior which feels nice on the skin. It also has SEIKO CALF imprinted in it which can help other people to differentiate between this strap and a fake or relatively cheap strap. The adjustment holes fit are well placed and are easy to fit the bucket tongue through the metal strip that allows you to adjust the size. As previously said, I am also impressed by the aesthetics of the strap. The white dial and the thick hands make it very easy to tell the time from all angles. Each of the numerals are also nice and large which further add to ease of telling time. One feature many will not notice is the choice of IIII instead of IV for the number four, which helps to avoid confusion between IV and VI when looking at the watch from an angle. The minute hand also moves in a sweeping motion which Rolexes are famous for. It may also be mentioned that the hands are a sapphire blue and look more expensive than the photos would suggest see attached photo. The silver case is neither disappointing nor impressive. Personally, I would prefer a better case but I must stress that I am being overly critical here. Most people i presume would find the case satisfactory. The case also may scratch easily if you do not take care of it or are prone to banging your watch against hard surfaces. The bottom of the case has a great see-through section that is often enjoyable to watch you can see the moving part spin around as you move the watch. 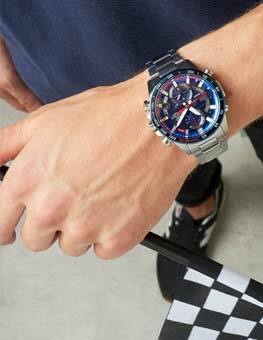 For the price range, this brand is in my opinion one of the best along with Orient, Citizen and Casio. They are consistent with quality and longevity - many watch aficionados would appreciate a Seiko. 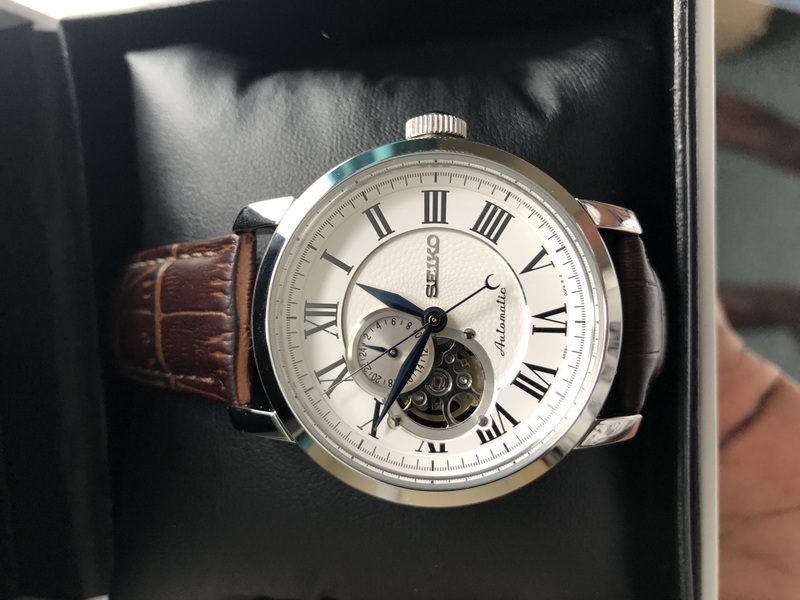 If you are on the market for a watch that will last and continue to be reliable then Seiko is a good choice I chose this watch over another slightly better looking watch due to the brand reputation. The watch itself is mechanical and requires hand movement to power it up. It will lose or gain up to about 30 seconds each day and will you will need to adjust the time few days for accuracy. I will also run out of power after around 2 days without movement which is a more than satisfactory power reserve for most people. If you wear it daily it will likely never run out of power. If you are going to purchase this please note that the watch has no date dial but a 24 hour dial which I can see some people getting confused with. As mentioned, it is also slightly thicker than some photos suggest. In addition, as I said earlier, the strap and case look better in person and are not dull as they appear to be in some photos. This watch I would deem appropriate for casual use and formal use. It may be slightly too thick for some shirt cuffs but it will nevertheless go very well with a suit and can be matched with casual clothes to wear on a daily basis. It can also be worn by adults of any age and older teenagers. The watch is very impressive and a great value for money in my opinion. It looks expensive, feels great and is one of the best watches that I have ever had for the price. My only significant criticism is the case depth but I believe many will not be bothered by this. I would suggest this watch to anybody who is interested in purchasing a watch of this sort. Free delivery was very quick and it arrived the next morning. The customer service was excellent. 9/10. 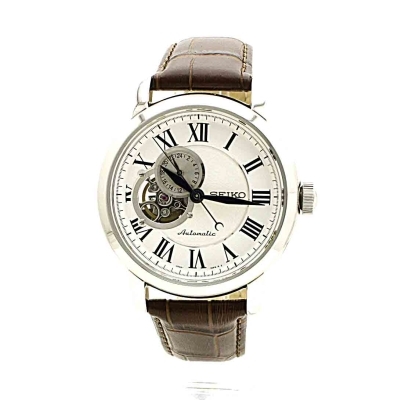 I brought this a few days ago having been looking for an automatic watch with roman numerals for some time. The watch keeps excellent time and comes with a 24 jewell movement, and has that sweeping movement we look for , The size is perfect for me as have average size wrist. The hands are blued which Im not sure they mention in the description but adds to it. The face has a second small dial which looks like it has been carefully lifted from the face exposing workings underneath. This small dial does not show the date as I first thought but rather displays the time in 24 hour mode. Great service, watch was delivered on time and I was kept informed throughout the process. Very happy with the service. Also the watch looks and feels great. 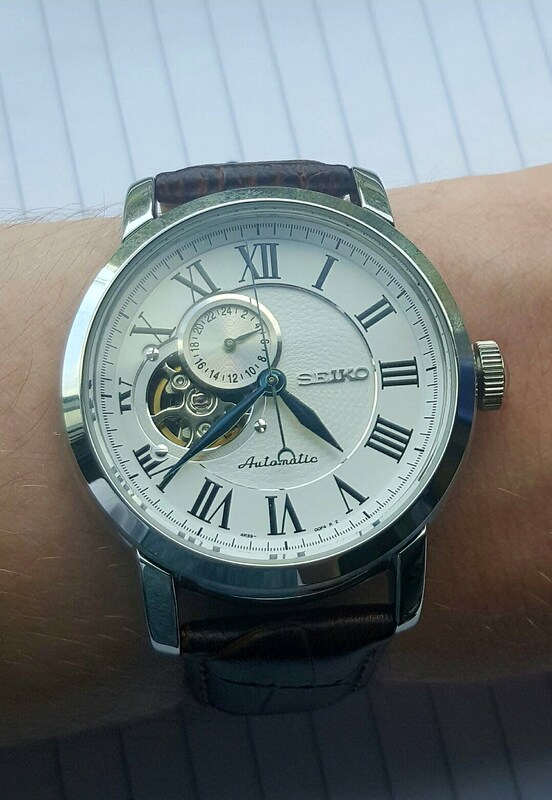 Seiko przoduje technologicznie od powstania w 1881 roku. Niezrównana niezawodność czyni te zegarki ulubionymi czasomierzami podczas imprez sportowych na całym świecie. Seiko to japońskie słowo, które oznacza znakomity, minuta lub sukces. W ramach zaangażowania Seiko do zapewnienia harmonijnego doświadczenie dla użytkownika zegarka, Seiko oferuje zegarki z czterema różnymi technologiami. Spring Drive - został wprowadzony w 2005 roku, napęd ten jest wyjątkowy, powoduje że ręka sekundnika nie tyka, tylko szybuje wokół tarczy, dokładniej reprezentującego czas. Platforma kinetyczna zamienia ruchy nadgarska w energię elektryczną, która napędza zegarek. Seiko oferuje również zegarki mechaniczne oraz zegarki kwarcowe. Watch Shop jest oficjalnym detalistą Seiko. To jest autoryzowana strona internetowa SEIKO. Oferujemy Państwu te same, wysokiej jakości usługi na naszej stronie internetowej, jakie oferujemy w naszych lokalnych sklepach.